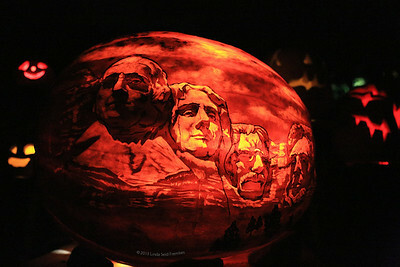 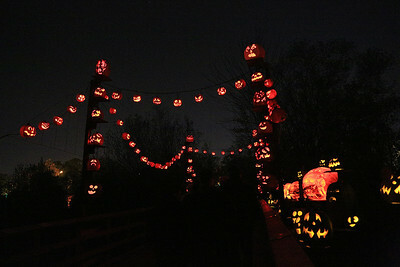 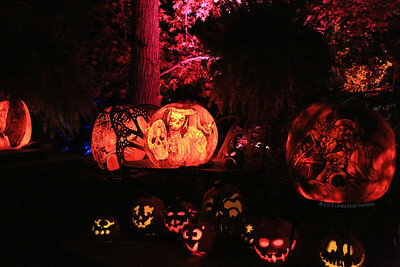 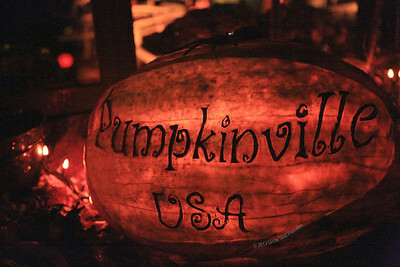 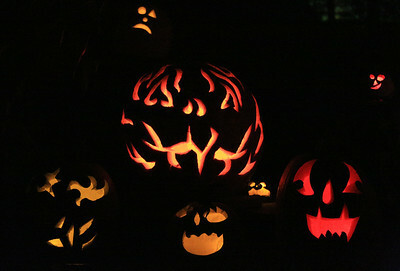 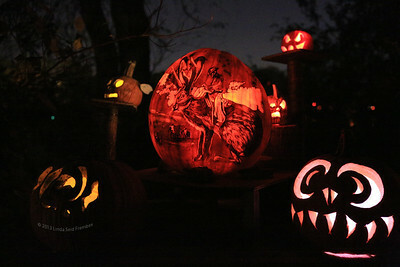 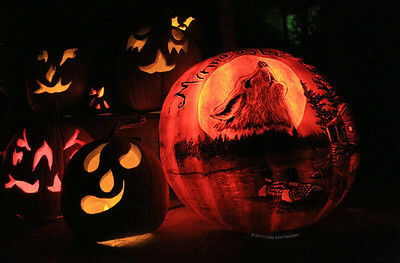 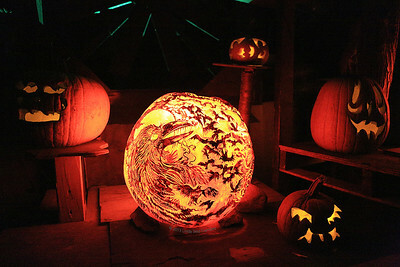 5,000 pumpkins on display. 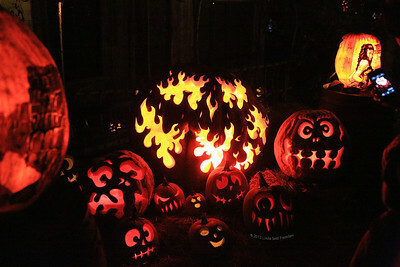 These are a look at just a few. 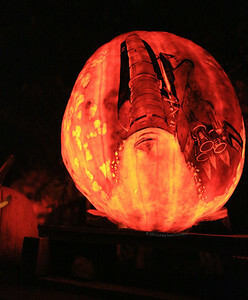 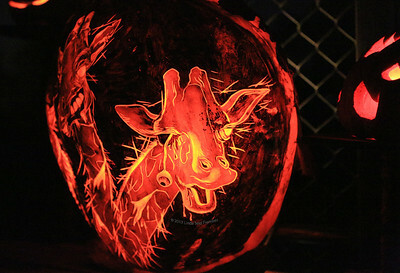 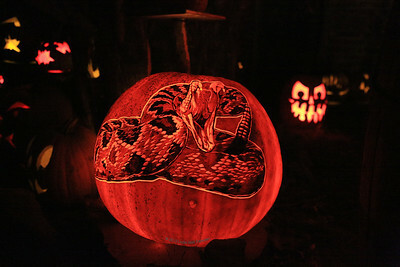 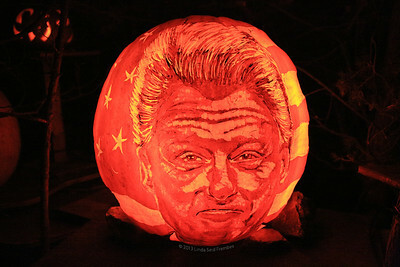 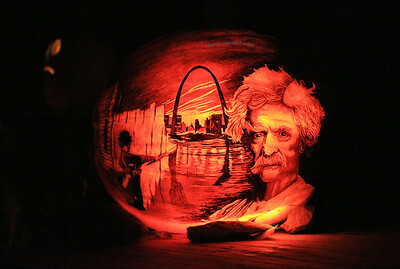 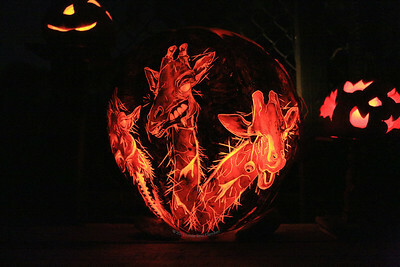 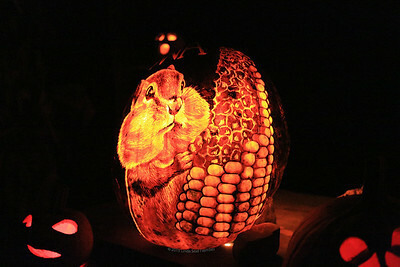 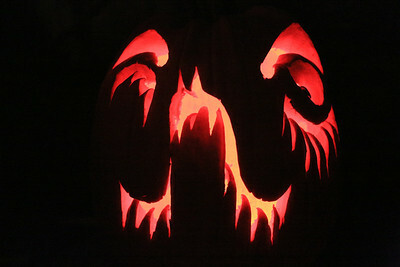 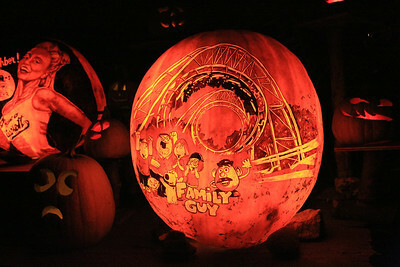 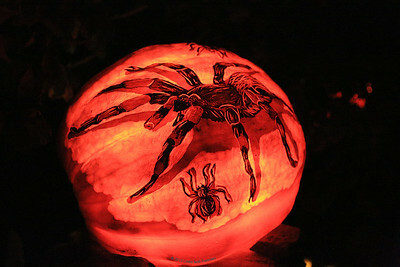 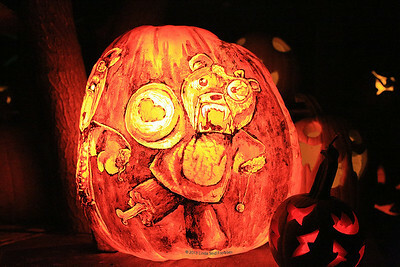 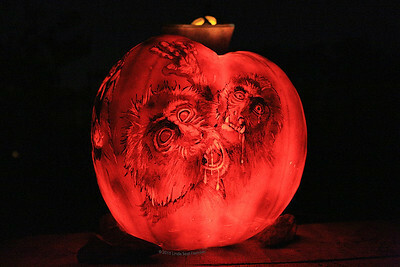 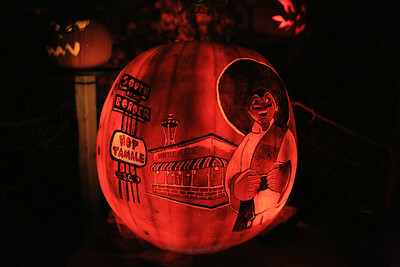 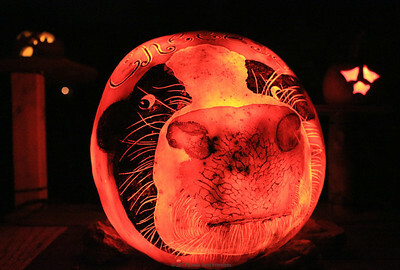 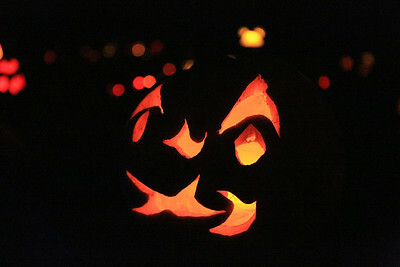 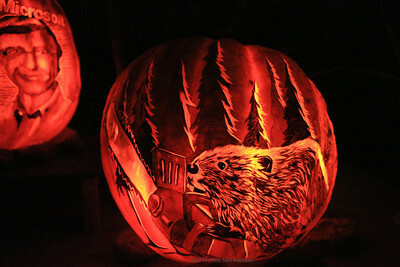 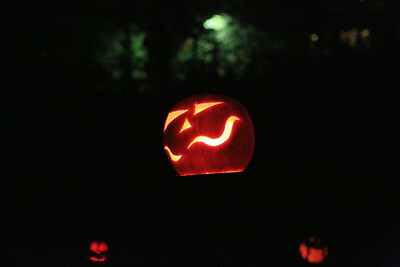 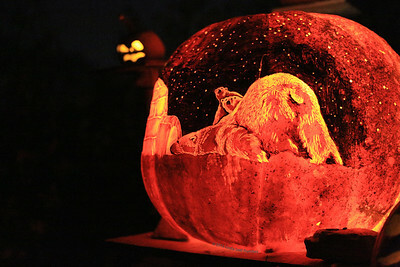 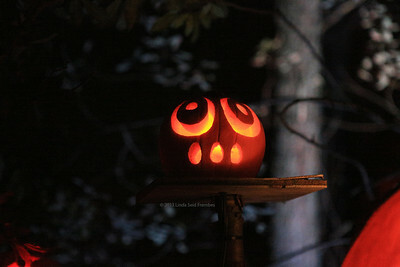 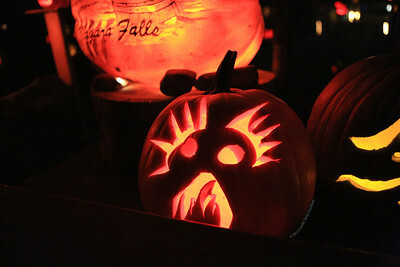 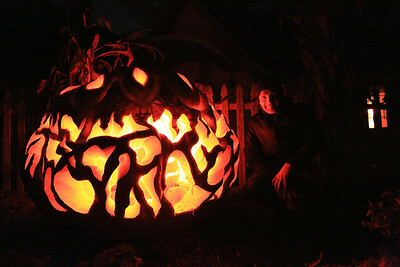 Of the 5,000 pumpkins on display, this one was my favorite.